67 plates: When do they arrive, what do they mean and which are banned? Well another six months have flown by, which means it’s time to say farewell to the 17 plate and hello to its shiny new replacement – the 67 plate. We’ve already had a look at which new cars will best suit this all-new plate, but now we’ve put together a guide to let you know when exactly they arrive, what the numbers actually mean, and of course have a closer look at the 67 plates that made it onto the DVLA’s naughty list. When do they officially arrive? The UK’s registration system means that plates change twice a year: once at the beginning of March and once at the beginning of September. 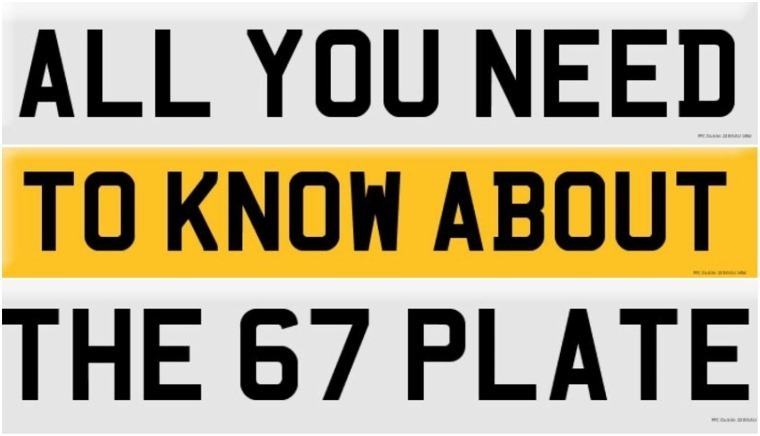 That means any car that is yet to be officially registered will come with a shiny new 67 plate from 1 September, although some dealers will have pre-registered 17 plate cars hanging around for a month or two depending on the make and model and what’s in stock. What does the number plate actually mean? The current system will allow the DVLA to keep registering cars for the next three decades, with the final plates being numbered with 00 in September 2050. 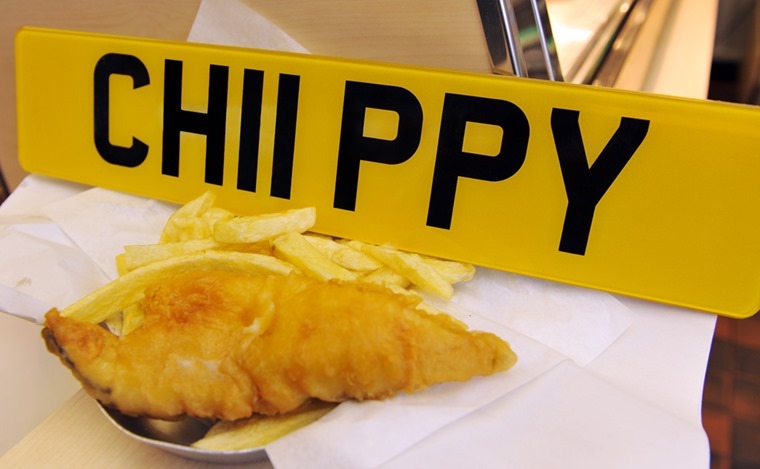 What about personalised 67 plates? Although number plates are registered to a vehicle rather than the driver, it’s possible to buy registrations from the DVLA Personalised Registrations. It’s an increasingly popular thing to do and it adds that extra personal touch. 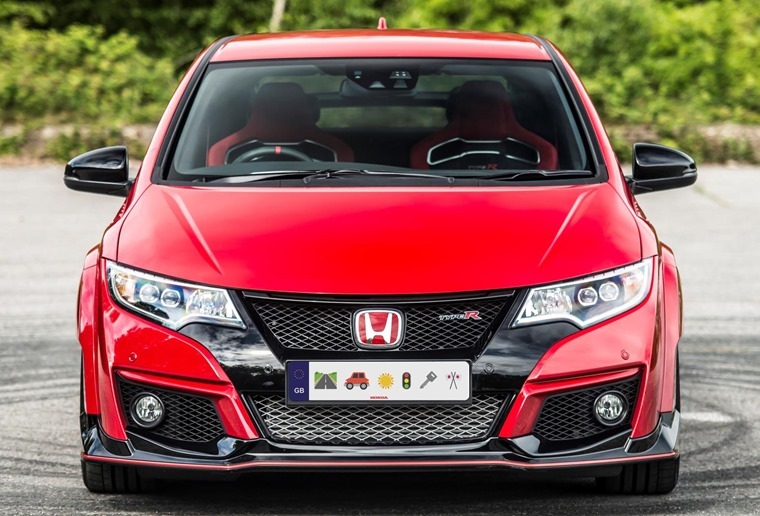 If you wish to lease a car and you have a personalised plate – or are looking at getting one – don't worry, because you can always transfer it over to your new lease car. Which 67 plates are banned? Every time a new number plate rolls round, the DVLA carefully sifts through the endless combinations to make sure no offensive number plates make it on to the road. A DVLA Spokesman said: “Many people enjoy displaying a personalised registration number and the vast majority of numbers are made available. Where they are likely to cause general offence or embarrassment if displayed on a number plate, registration numbers are withheld”. Ready for a 67 plate? We’ve already had a look at which newly released cars will suit the new 67 plate best here, but if you already know which car you want you can find thousands of the very best lease deals on site right now.